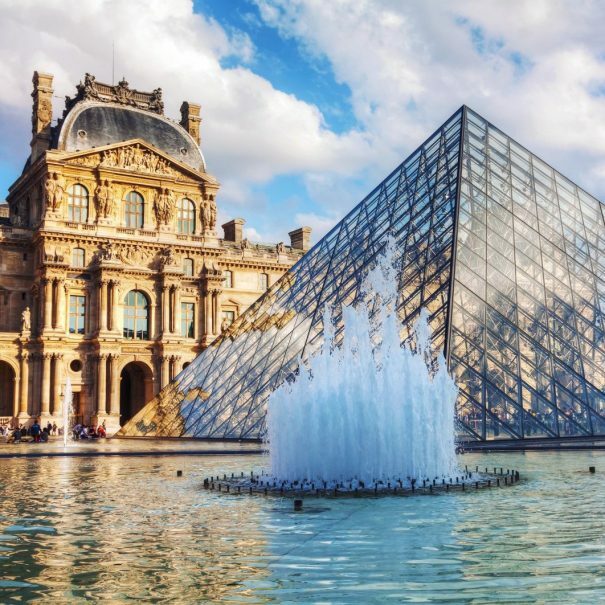 With your Aime Paris guide, you will go beyond the highlights, combining the must-see attractions with hand-picked hidden gems that provide a one-of-a-kind blend suited to your tastes. All ages are welcome : we accommodate children and families with tours that are fun, fast-paced, and playful. Of course, we also lead outstanding excursions for adults. 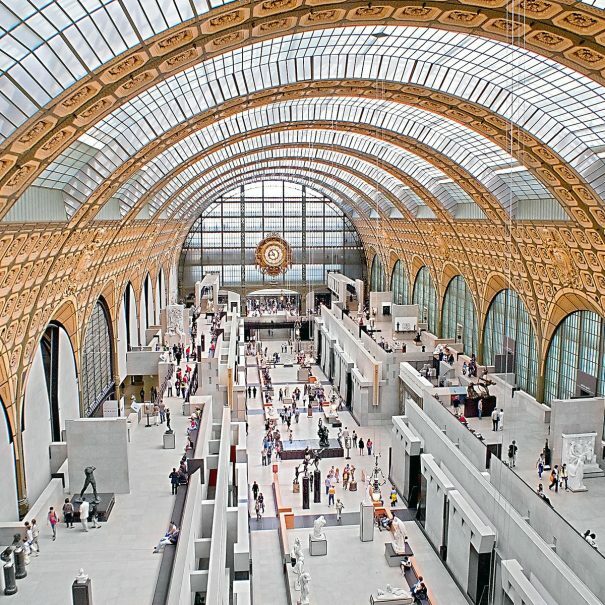 We are able to offer exceptional tours in a wide variety of Parisian museums.